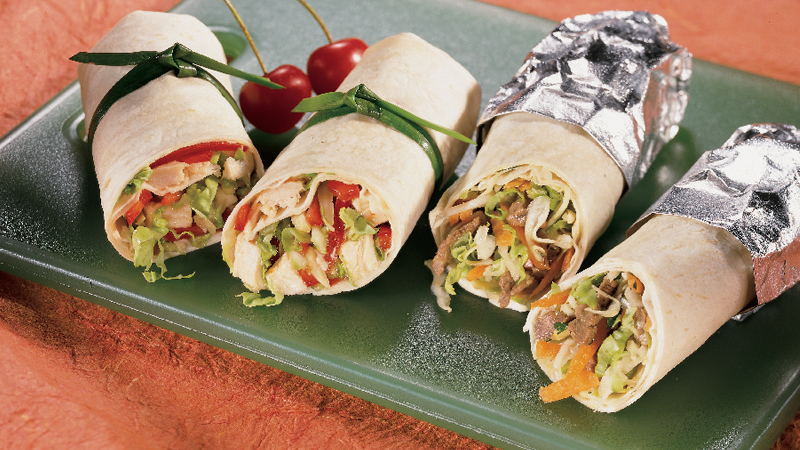 15 minutes and two steps is all you need to assemble this tasty chicken wrap filled with Asian flavors - perfect for dinner. 1. Mix together the chicken, Chinese leaf, water chestnuts, almonds, pepper and sweet and sour sauce, in a medium bowl. 2. 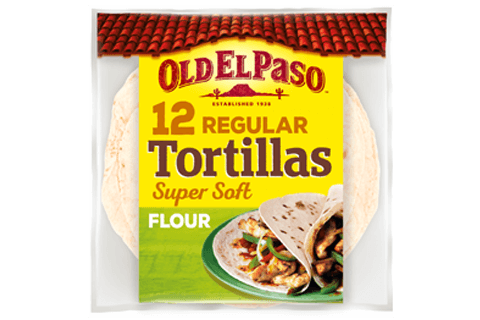 Divide the mixture between the tortillas, roll up and slice to serve. Add grated carrot and sliced spring onions for an extra veggie hit. Add a bit of heat by finely chopping 1 red chilli and stirring into the sweet and sour sauce.